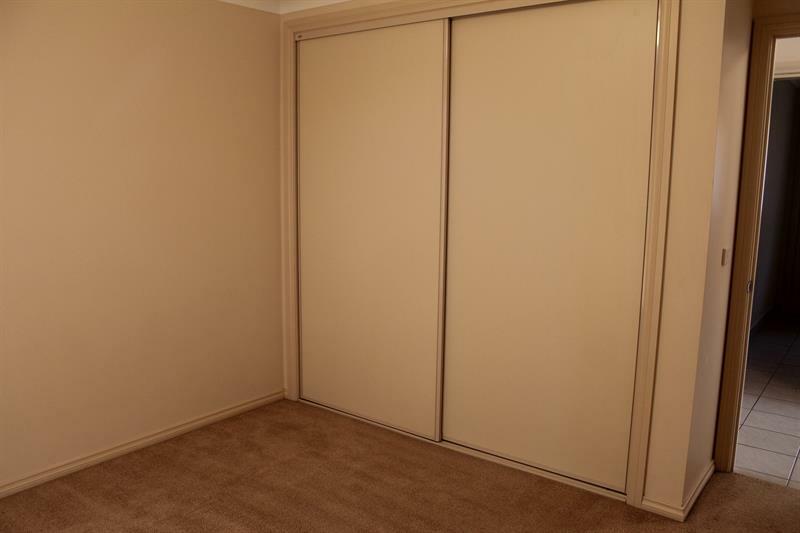 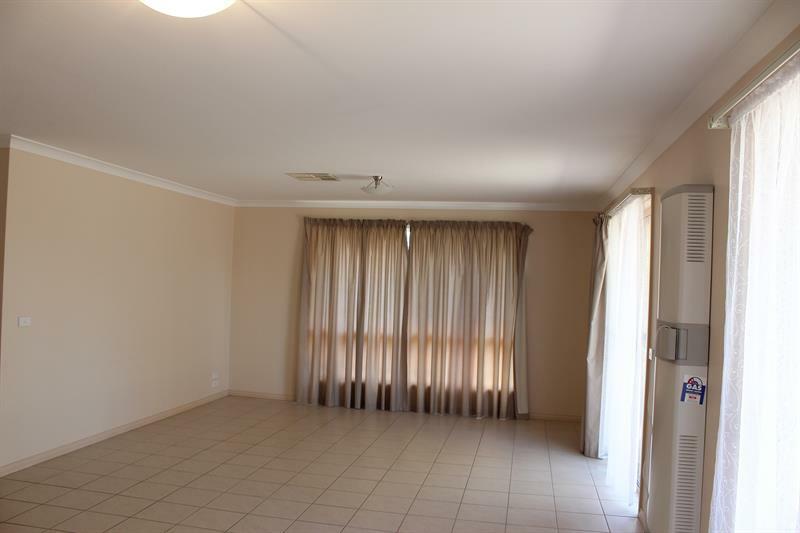 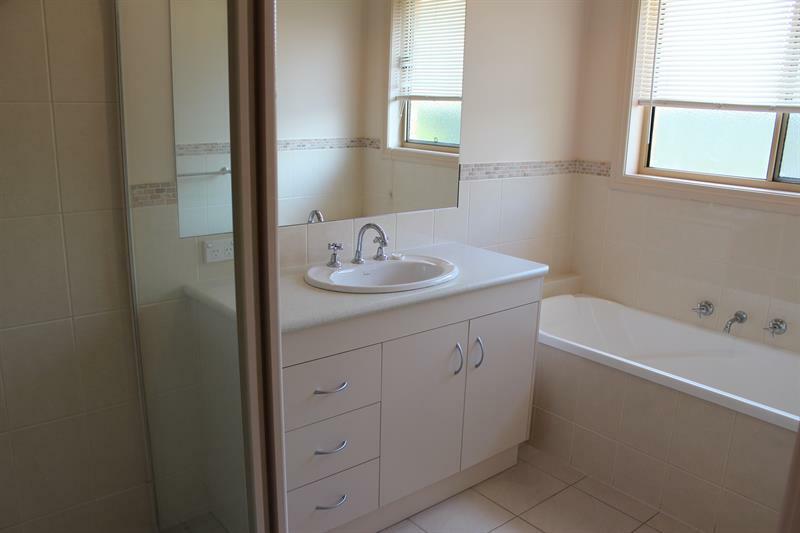 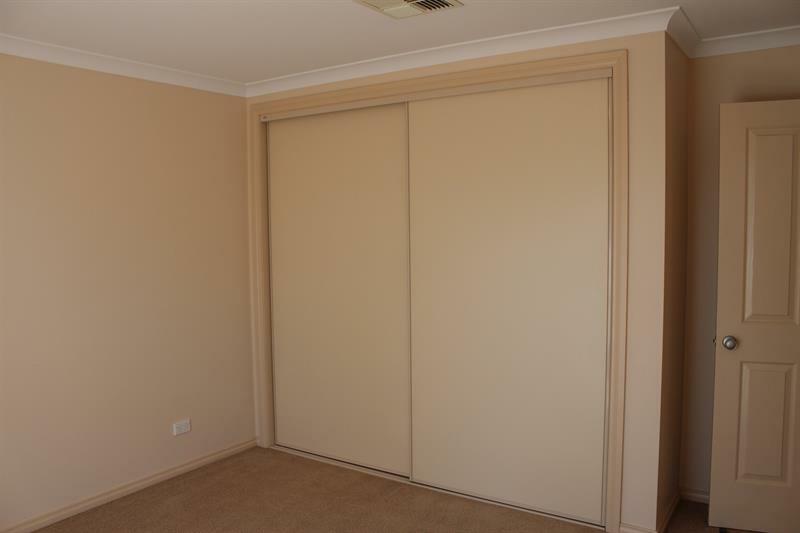 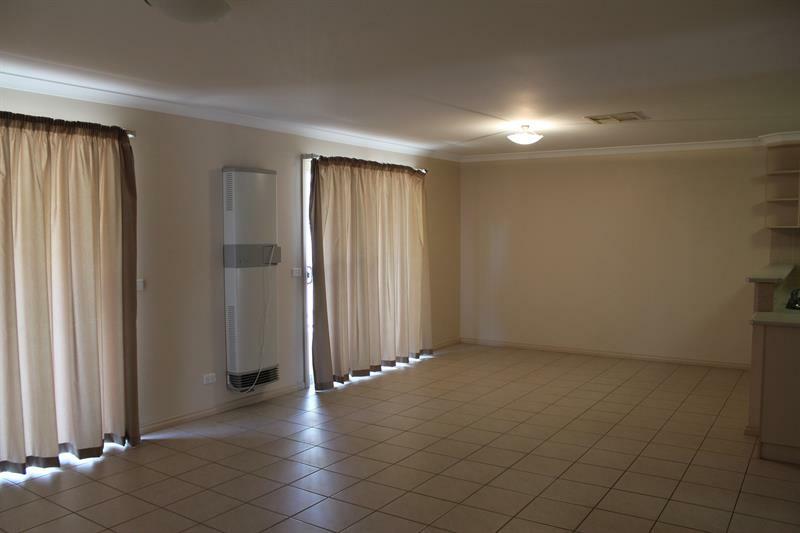 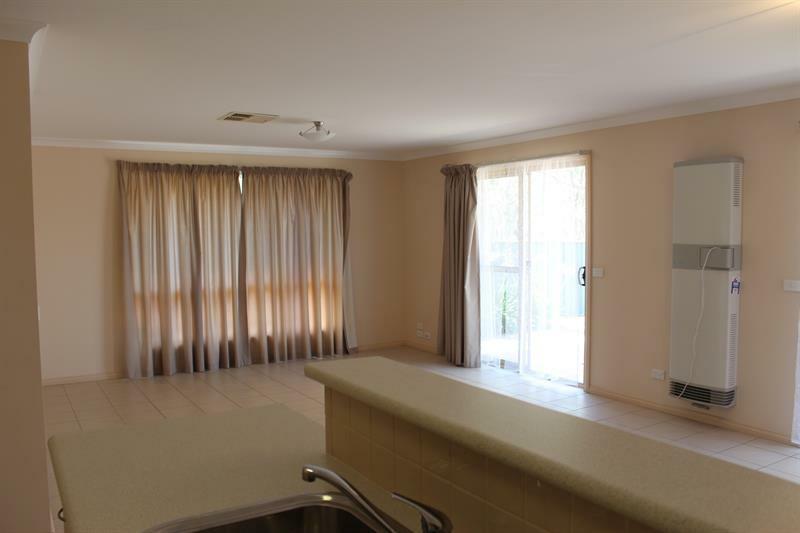 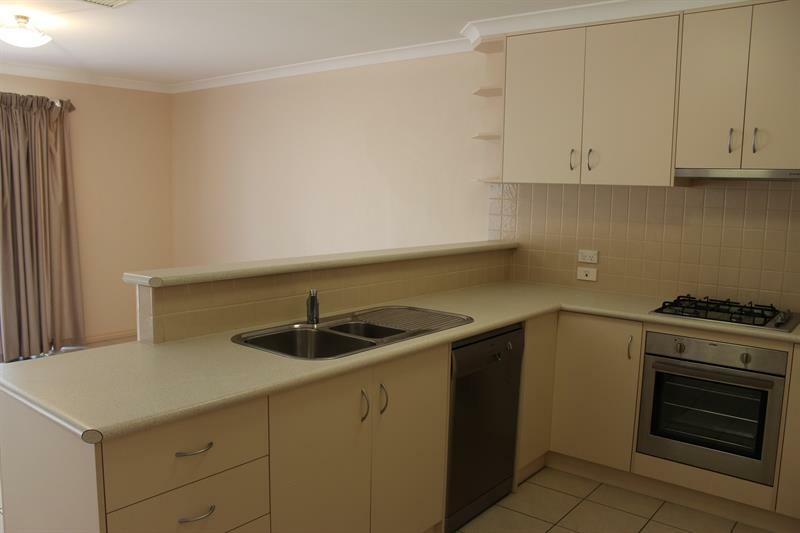 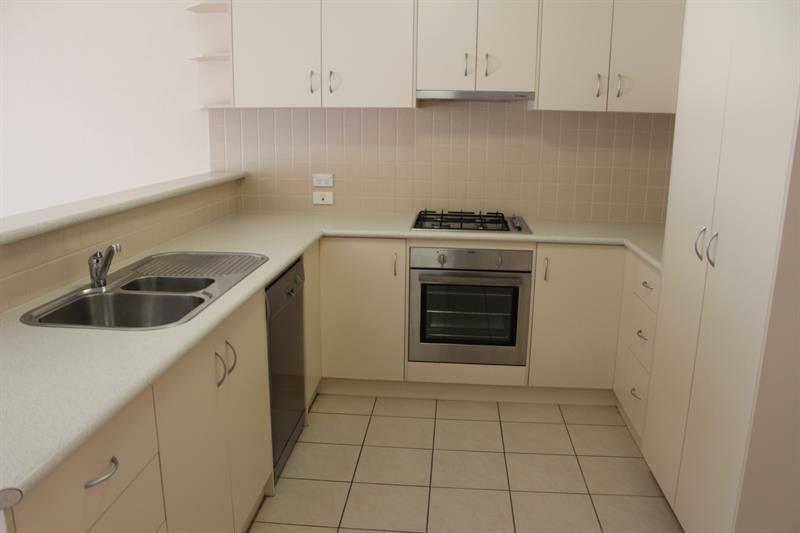 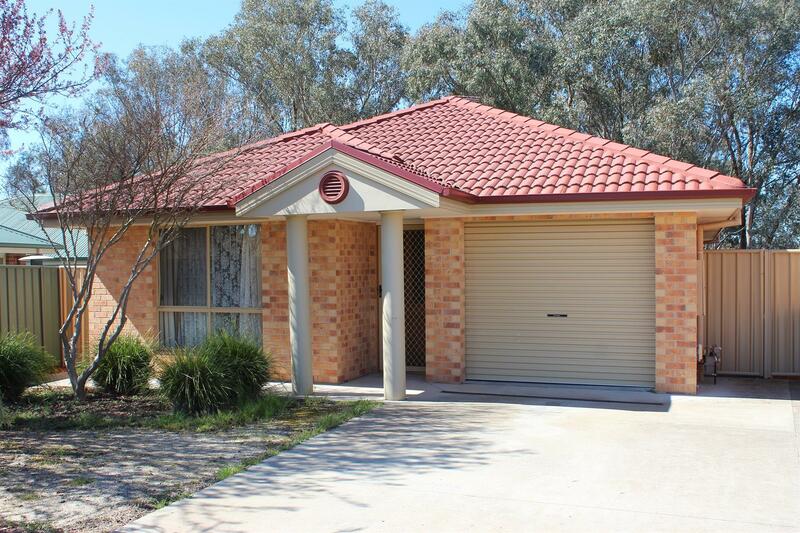 This beautiful modern and spacious 2 bedroom unit is 1 of only 2 on the block, located close to the Thurgoona Shopping Centre, park, primary school, pre-school, University and only a short drive to the well renowned Kinross Woolshed. 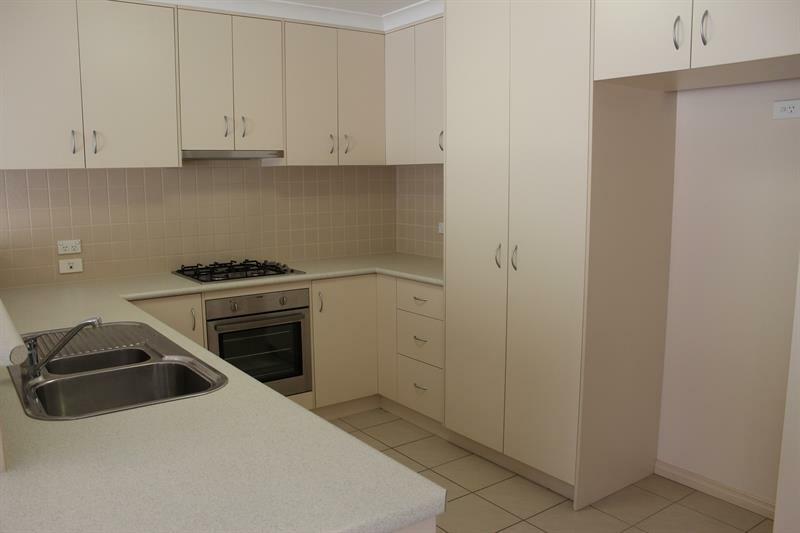 Offering 2 good size bedrooms with built-in-robes, large open plan living, dining and kitchen with stainless gas cook-top and electric oven, dishwasher and abundance of cupboards including pantry. 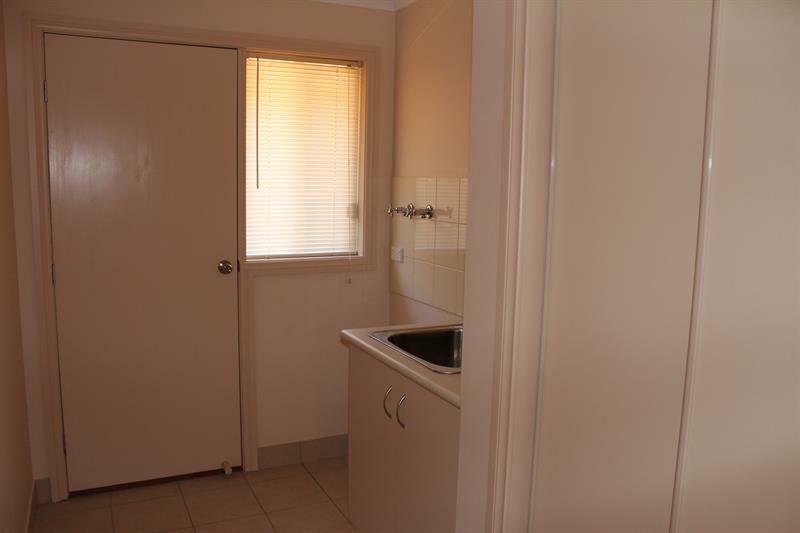 Also offering gas heating, ducted cooling, full bathroom with a seperate toilet. 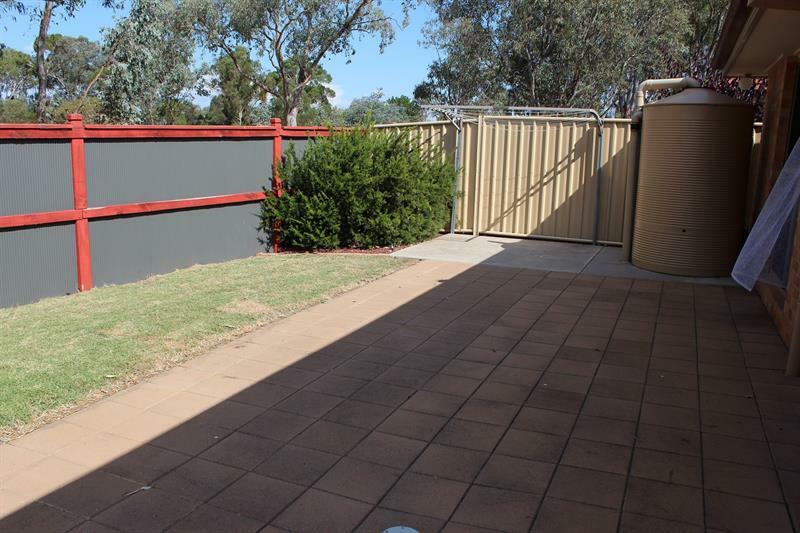 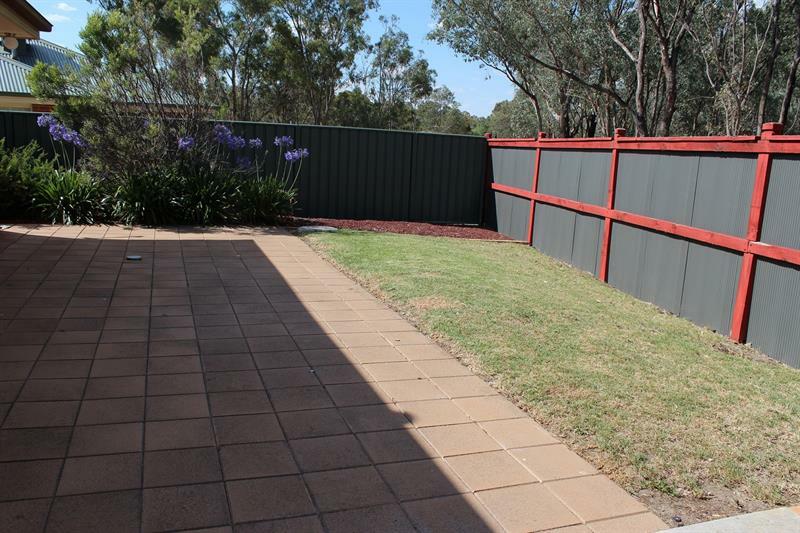 Outside is fully a enclosed rear yard, with paved area and small grassed area, and a single lock-up-garage with internal access. 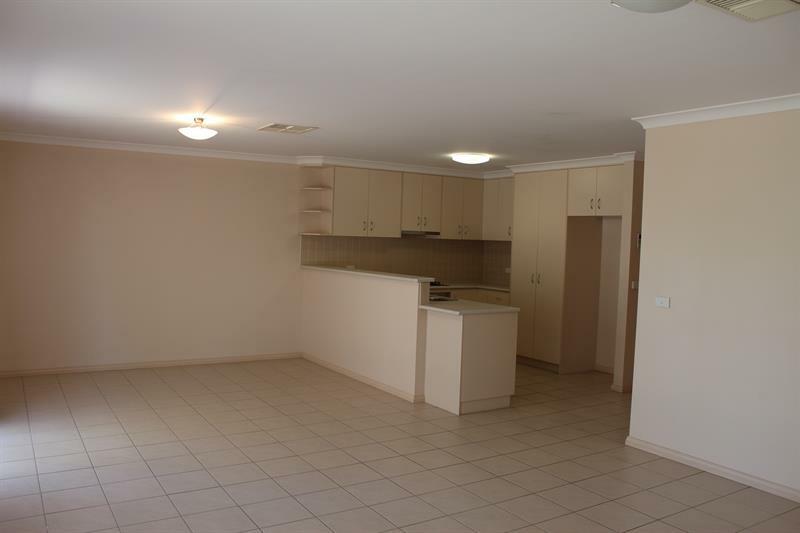 Dear Jennine, I am interested in 1/82 Hotham Cct, Thurgoona, NSW 2640, Listing Number 2016685 which I found on http://georgettenehme.com.